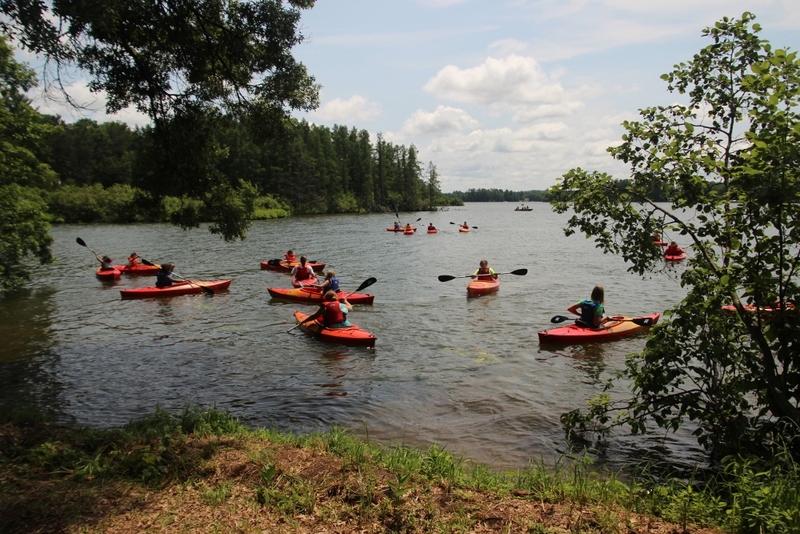 Luther Park Bible camp has many recreational options. Some of the recreational options are an extra expense, many are included in your event. The Luther Park pool has a 3 1/2 foot deep shallow end and goes down to 10 foot at the deepest. The pool does have a three foot dive platform. 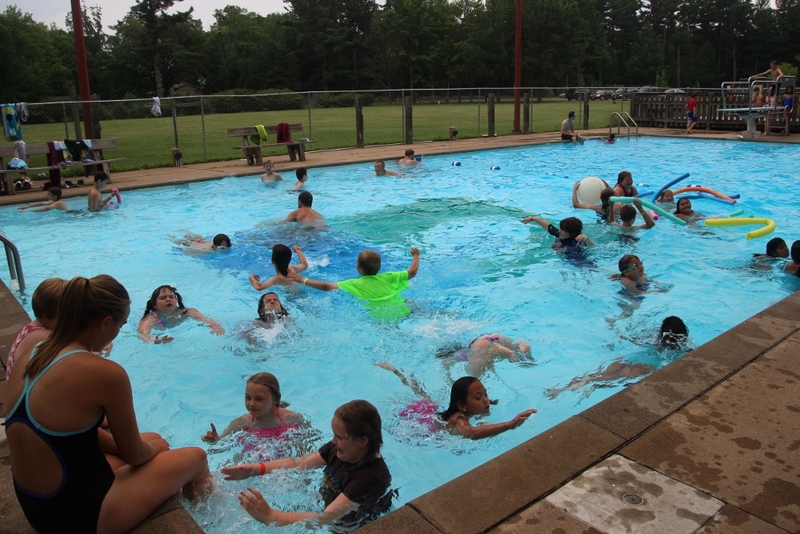 Luther park provides Lifeguards for the time of your pool contract. If your group is part of a retreat group onsite please make sure your pool time is scheduled. 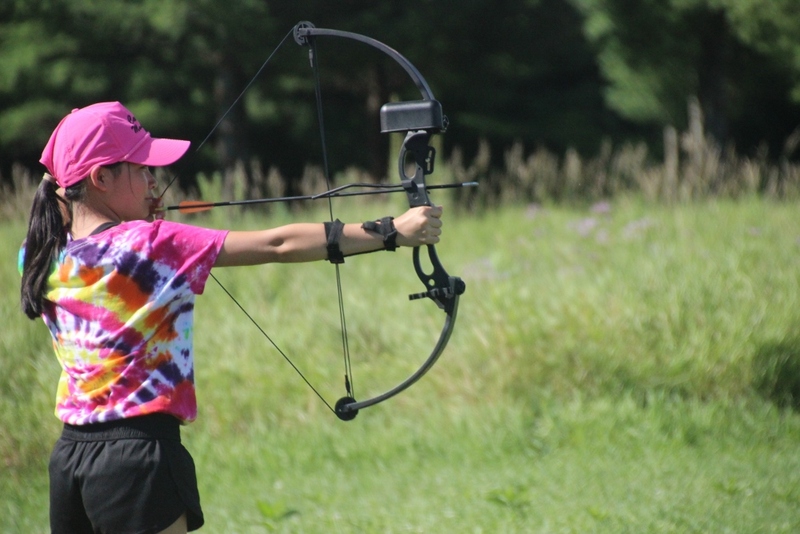 Luther Park does provide archery for our summer camping program and may be available for some groups depending on staff availability. This is an extra charge. Luther Park has 20+ canoes and kayaks and they are available for use by any group using Luther Park. Luther Park now offers disk golf! We are looking for sponsors to partner with us! Click Here to contact Kellee to learn more about sponsorships today!